WestJet has just loaded the fares for their new route from St. John's (YYT) to London Gatwick, United Kingdom (LGW). 1. 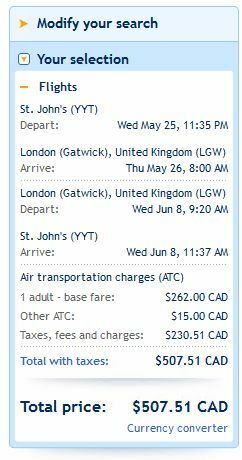 Go to WestJet.com and search for a flight from St. John's (YYT) to London Gatwick (LGW). 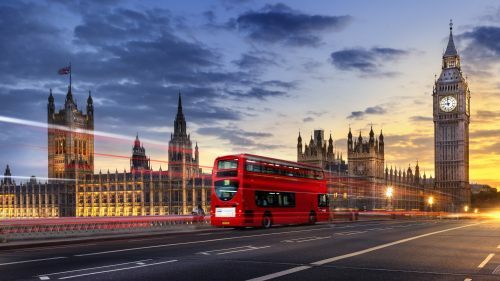 The following AirBNB links will lead you to some great deals on places to stay in London, England for under $99 CAD/night for 2 people.